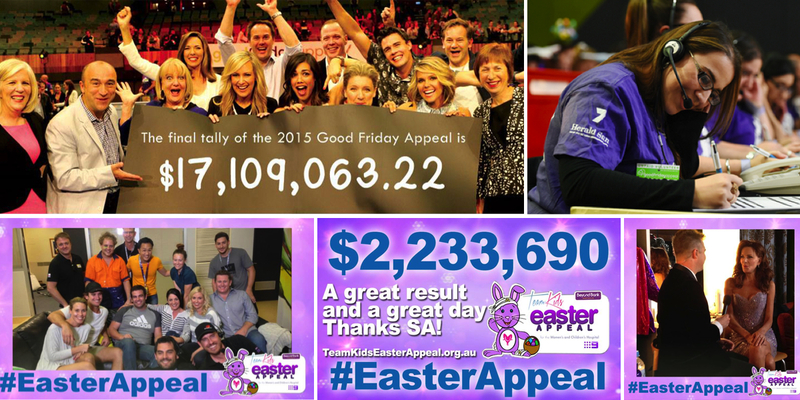 The Royal Children’s Hospital’s Good Friday Appeal has pulled in more than $17.1m. This is $300,000 more than last year’s fundraising total of $16.8m. 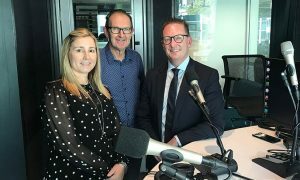 The media partners for this year’s appeal were Channel Seven Melbourne, the Herald Sun and 3AW. Meanwhile, the first telethon in South Australia since 1989 has been hailed a success raising $2,233,690.50 in the inaugural Team Kids Easter Appeal. The six and a half hour appeal was broadcasted on Channel Nine Adelaide, WIN Network and Southern Cross Austereo Network in the Spencer Gulf and Broken Hill. It was also streamed live on 9jumpin.